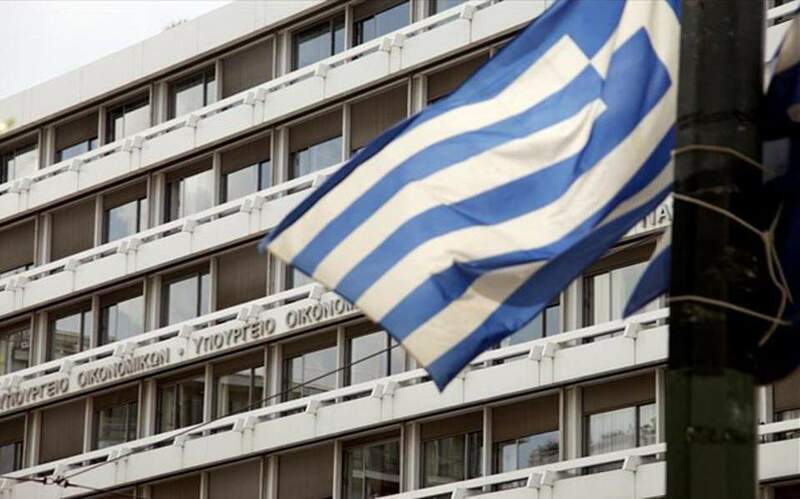 The government is expected to submit Greece’s draft budget for next year to the European Commission Monday without including a new round of pension cuts that are scheduled to come into effect on January 1 – which authorities argue are not necessary to meet fiscal targets. With general elections looming next year, the government is hopeful that it will be able to suspend those cuts, particularly as top European officials have indicated that Greece appears on track to meet a primary surplus target of 3.5 percent of gross domestic product. The final decision, however, is expected to be taken at a summit of eurozone finance ministers in early December. Countries such as Germany are expected to express skepticism of the type that has been stated by the International Monetary Fund. On the other hand, eurozone officials are unlikely to want to fuel a new crisis in Greece with the current upheaval in Italy.